Green Planet Carpet Care is the best choice for carpet cleaning, tile and grout cleaning, and upholstery cleaning for Peoria AZ. 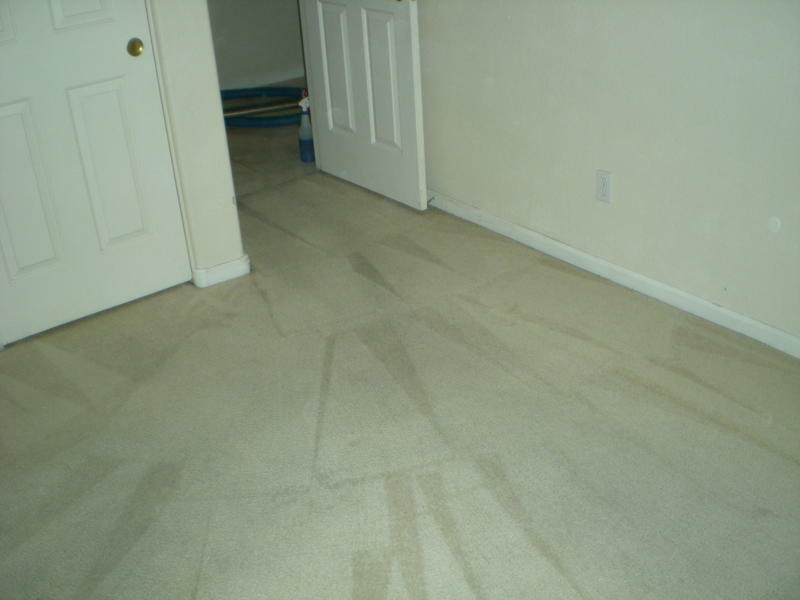 Our carpet cleaners understand that for the residents of Peoria, AZ your time is valuable. We know that many residents of Peoria, AZ are two income families with children in school which makes scheduling time for a carpet cleaning a problem. Green Planet Carpet Care has the solution to this problem. 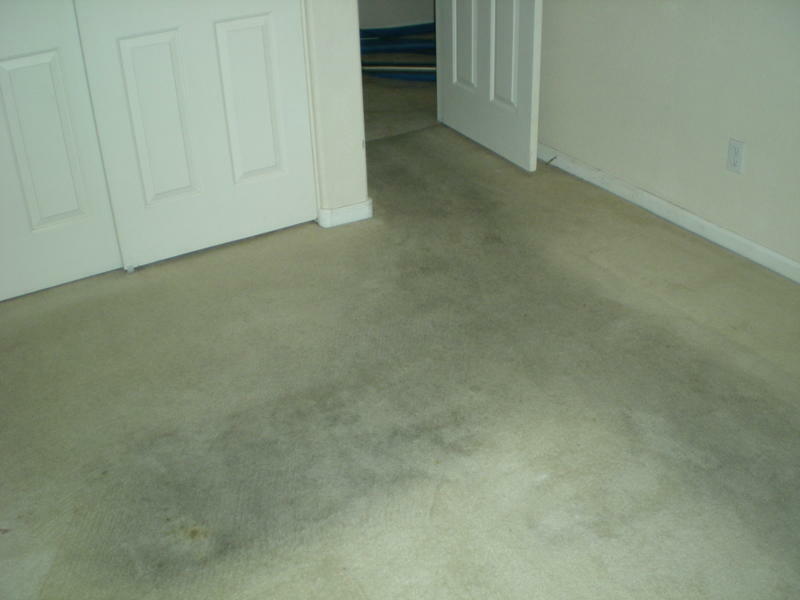 Green Planet Carpet Care's carpet cleaners use state-of-the-art carpet cleaning equipment. This minimizes the amount of time it takes to clean your carpet, tile, and upholstery. With our eco-friendly service, your carpets will usually dry in half the normal time because of the powerful vacuum suction of our Vortex 7000 cleaning machine, it simply removes virtually all of the hot water applied in the rinse/extraction step of the cleaning process. Click for more information on how we Professionally Clean Your Carpets. 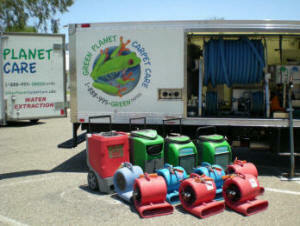 Green Planet Carpet Care is not like the low cost carpet cleaning companies. We will not quote you a bargain basement price over the telephone then when we arrive at your house or business in Peoria, ask you if you want pre-spray or other items to increase the cost. These are bait and switch tactics which is not our way of doing business. Pre-spray is always required to clean your carpets properly and we use an eco-friendly pre-spray which is included in any price we quote. There are no hidden costs for pre spotting or vacuuming. More information about things you should know before hiring a carpet cleaning service in Peoria, AZ can be found on our "10 Questions to Ask your Carpet Cleaning Company" page. Pet odor and pet stains are difficult to remove from carpets. Cleaning your carpet with a rented machine or having a budget carpet cleaning service attempt to clean the contamination will not work. Grocery store machines and low cost carpet cleaning companies do not have enough suction which leaves the carpet too wet. This causes the pet stain to wick back up from the carpet padding. The temperature of the steam used for the hot water extraction is also important. If the there is not enough heat the cleaning agents will not properly activate. Please refer to our pet odor removal and pet stain removal page to learn more about why our Peoria AZ carpet cleaning service is the best choice for Peoria Arizona residents.